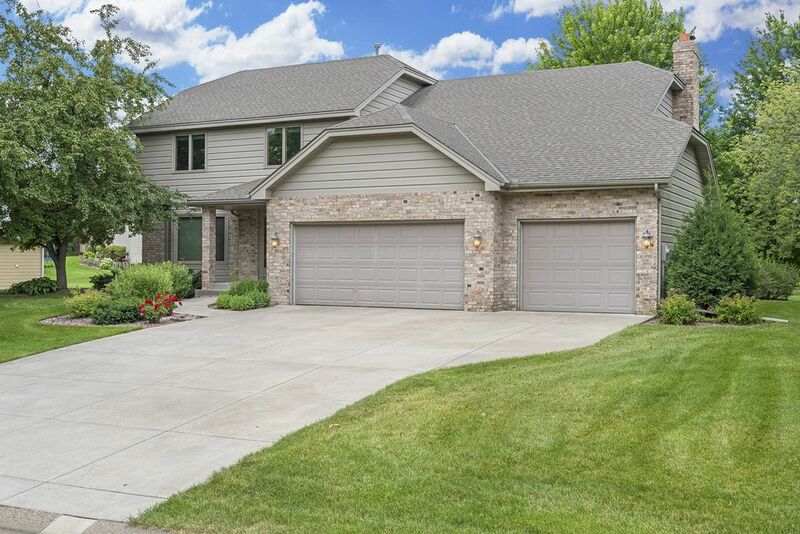 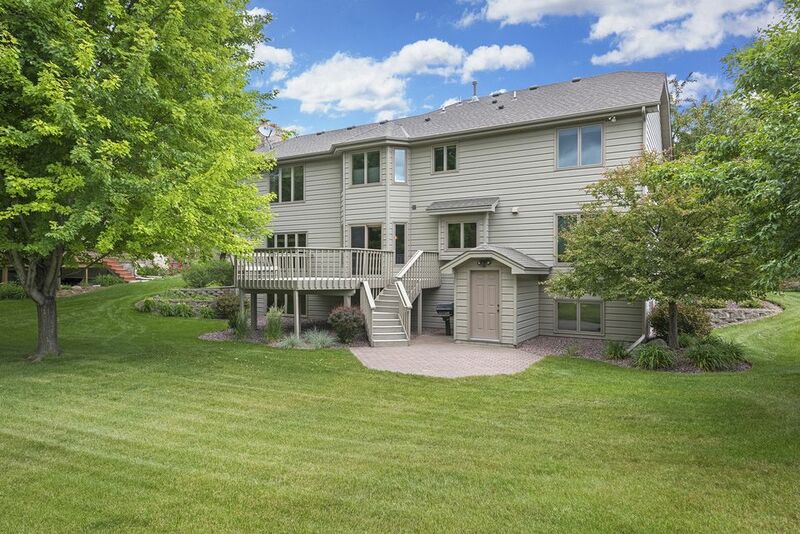 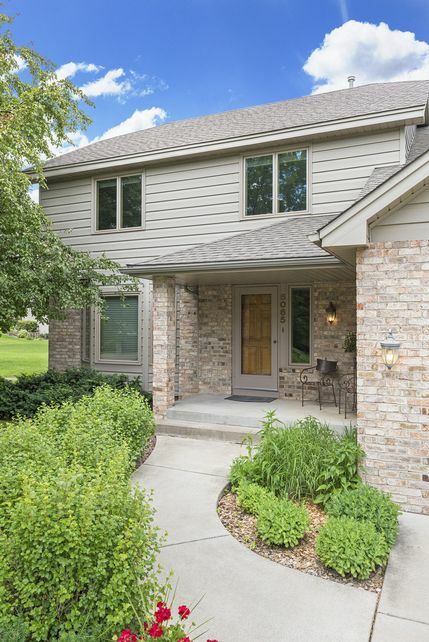 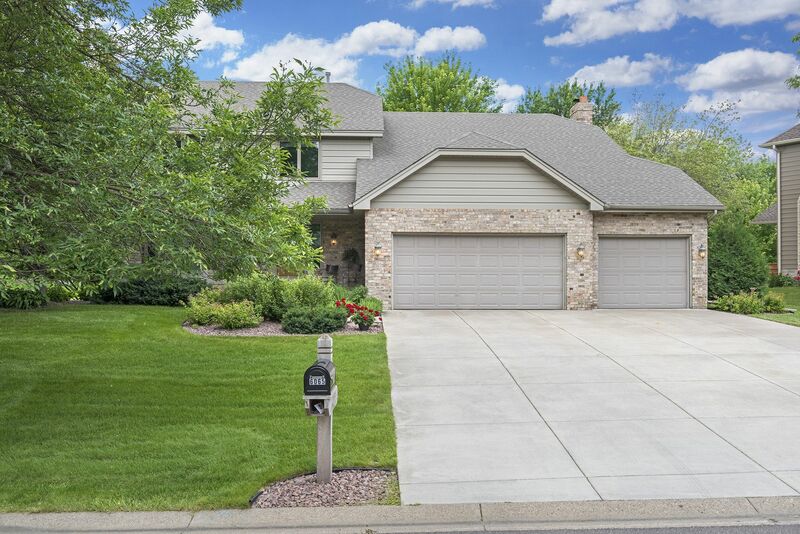 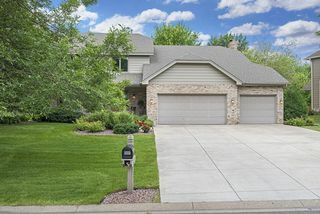 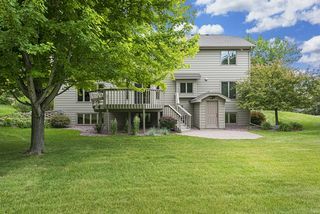 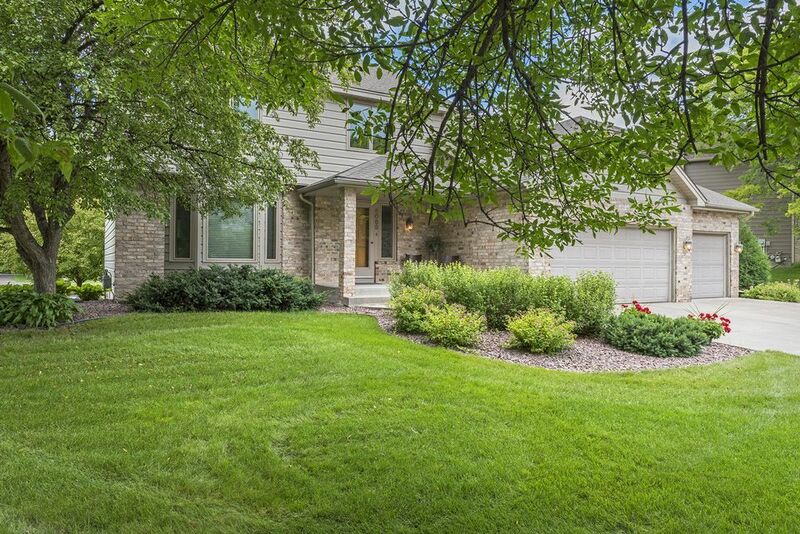 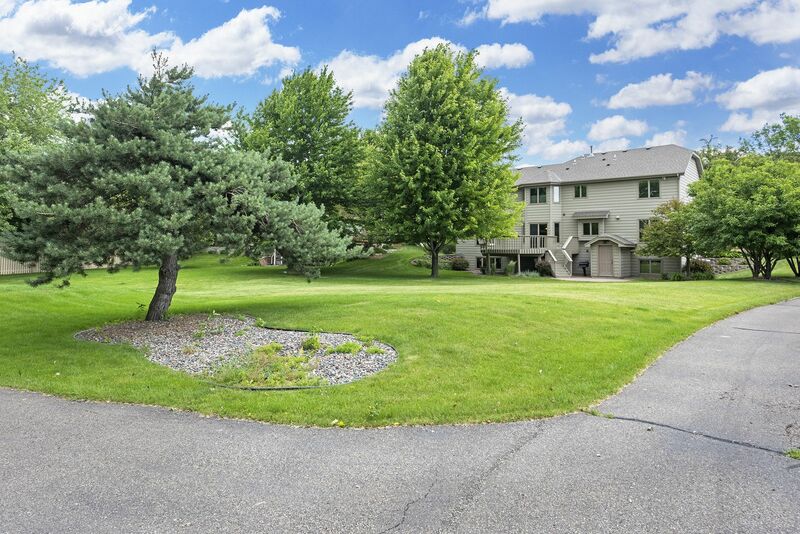 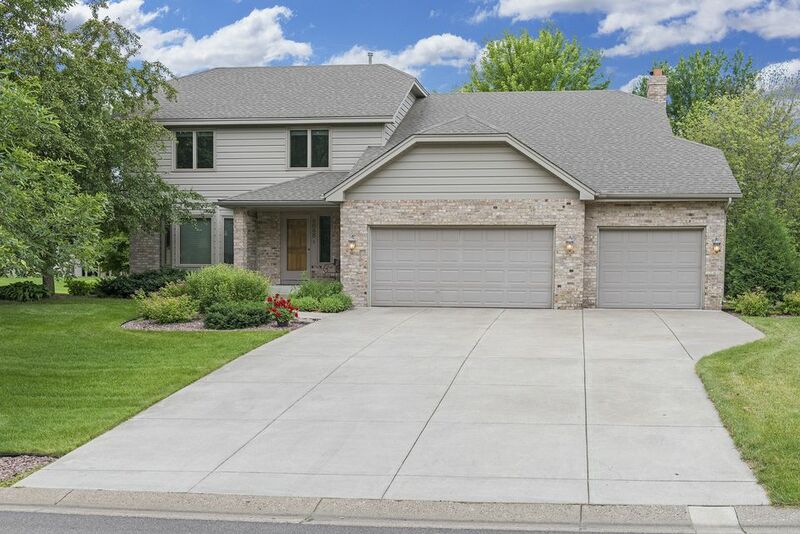 Spacious 4 bedroom/4 bath home in Plymouth! Original owner. 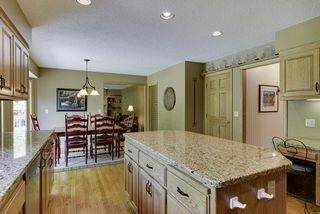 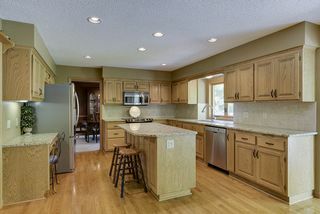 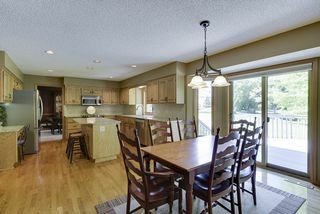 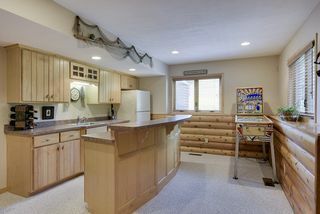 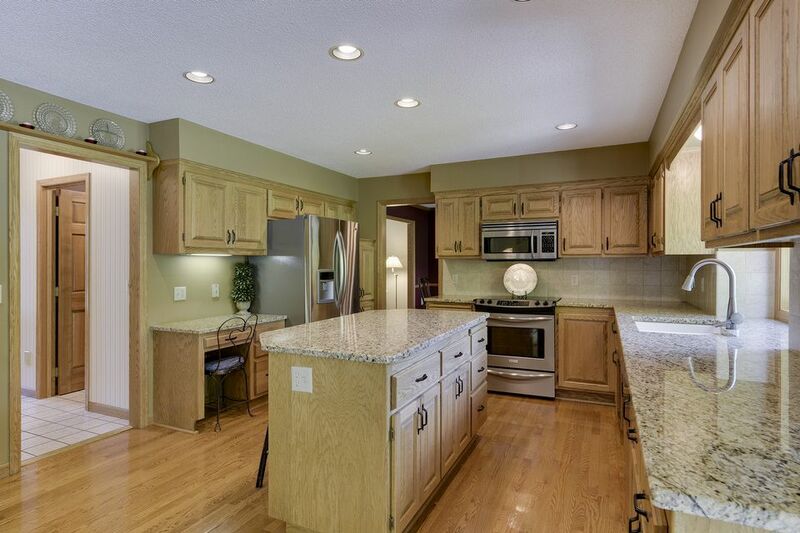 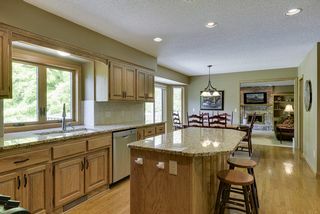 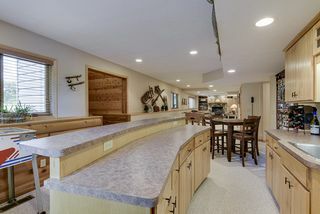 Updated kitchen with stainless appliance and granite counters. 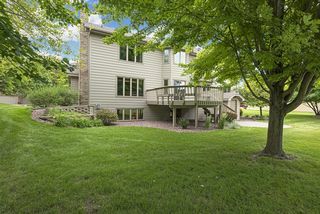 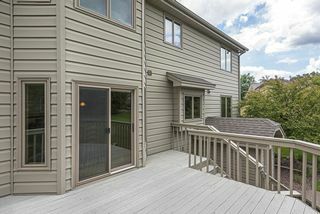 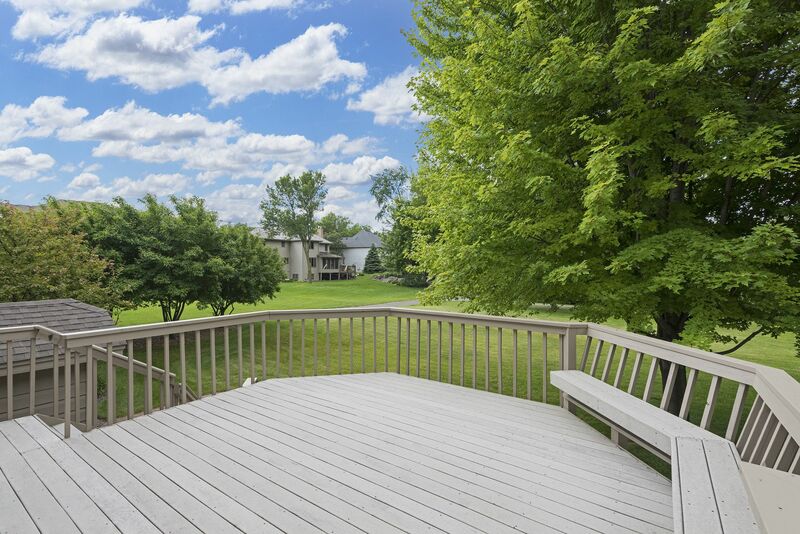 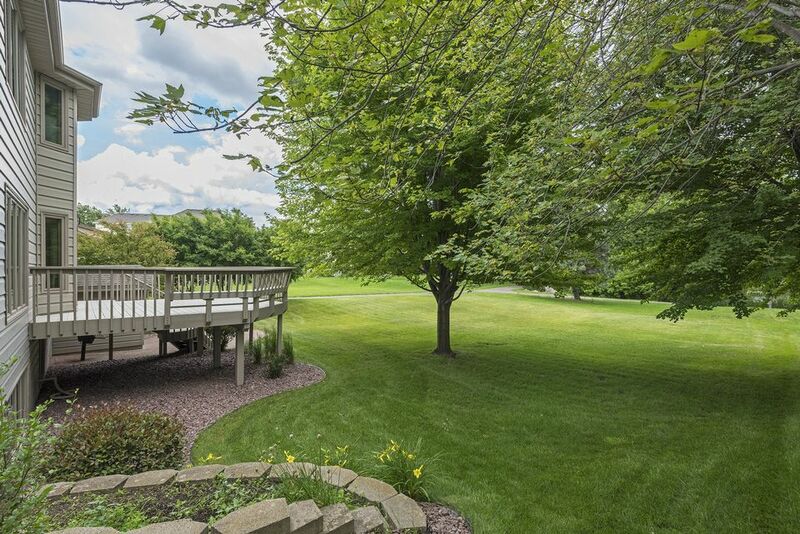 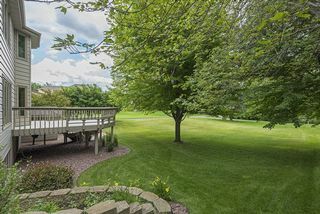 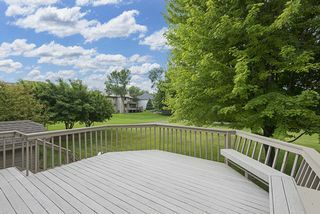 Large deck facing pond. 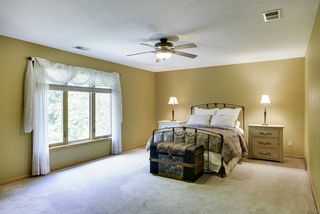 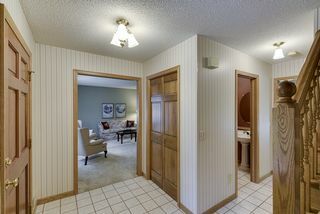 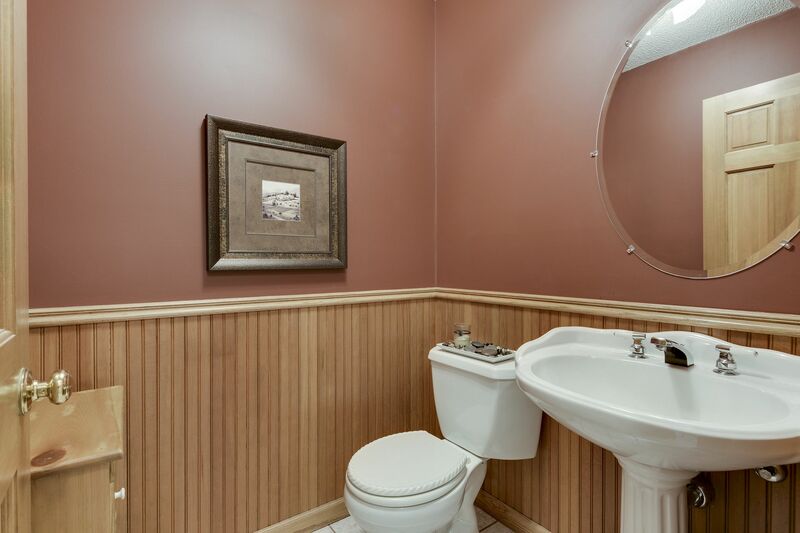 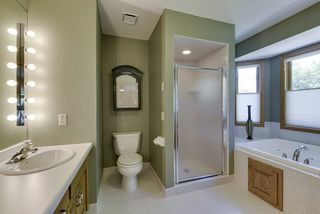 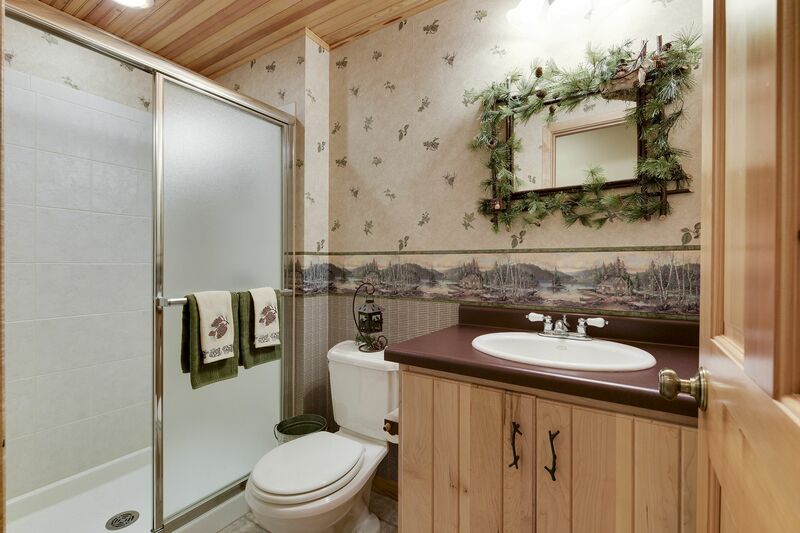 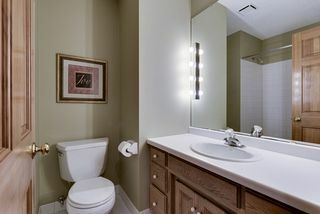 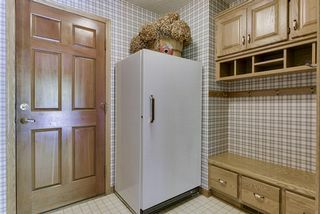 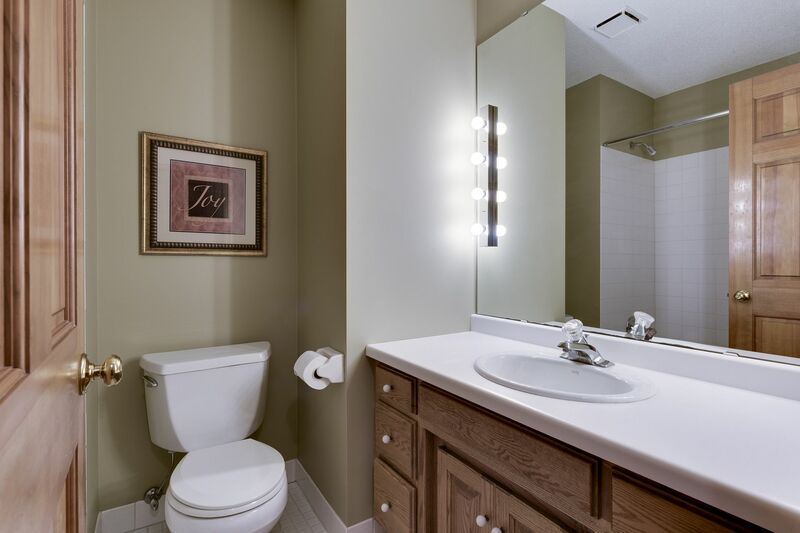 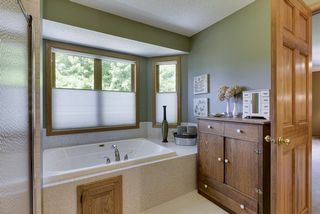 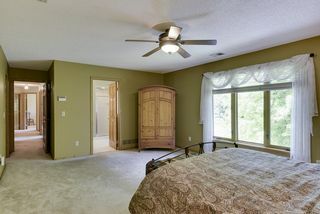 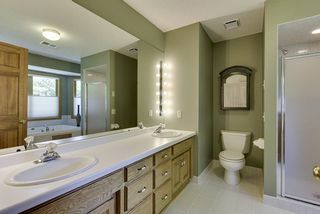 En suite Master with whirlpool and double sinks. 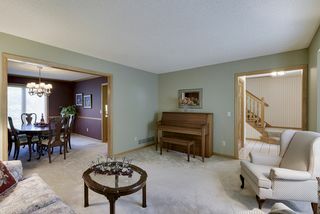 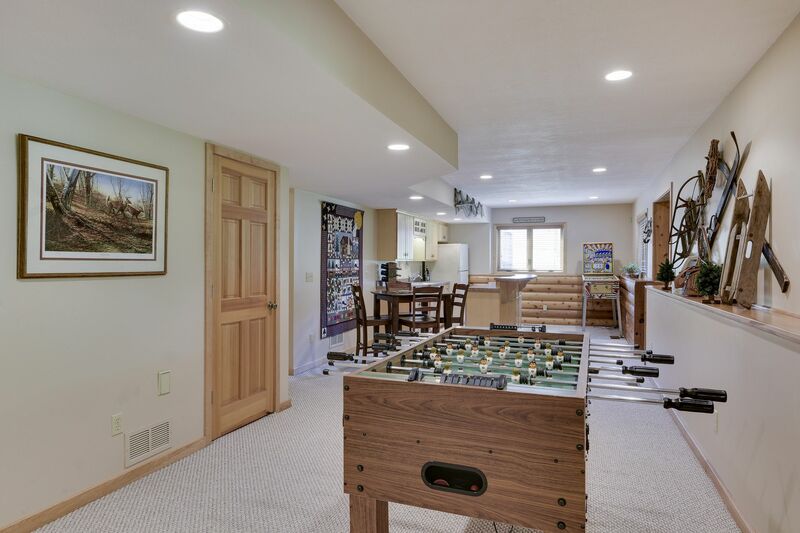 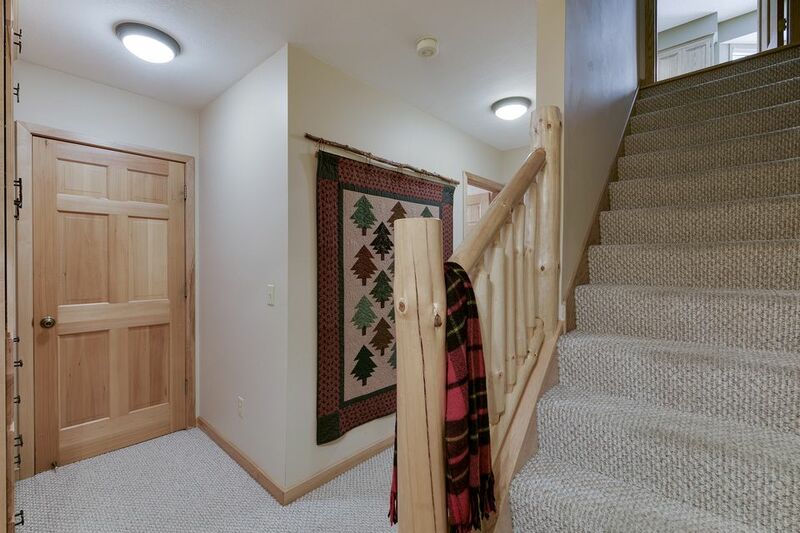 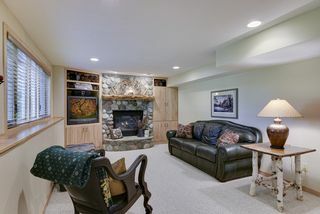 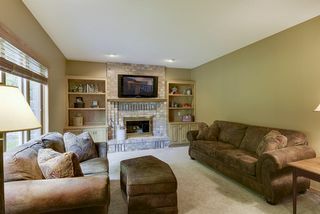 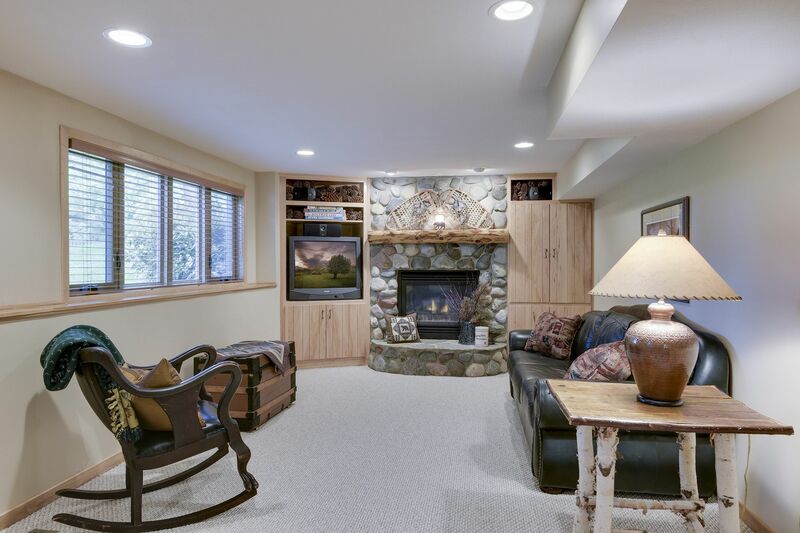 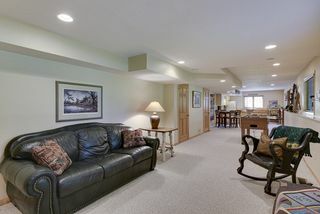 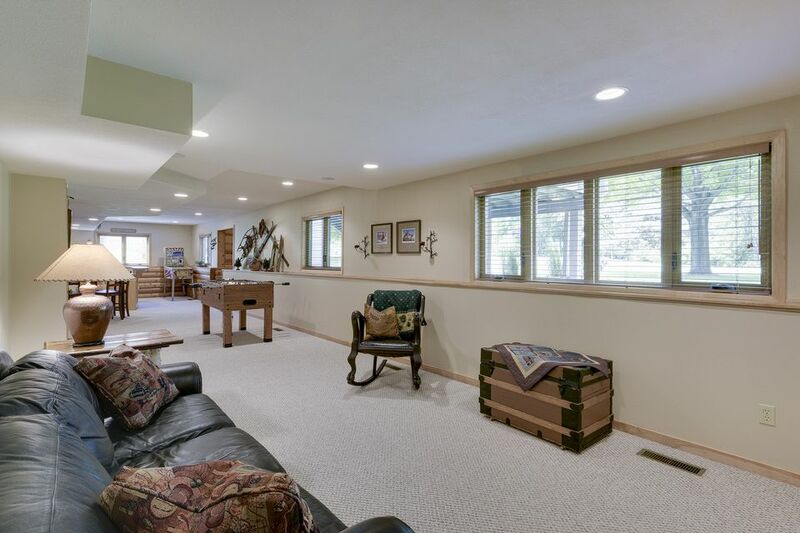 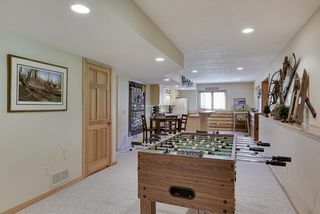 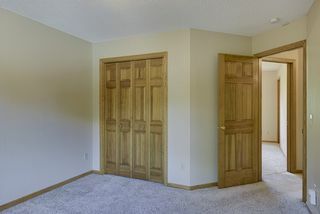 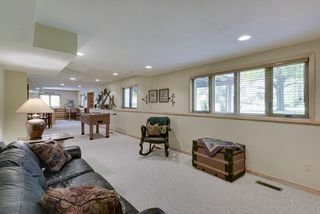 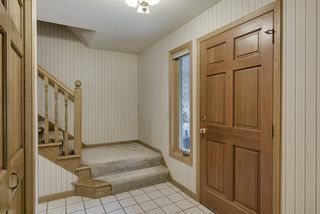 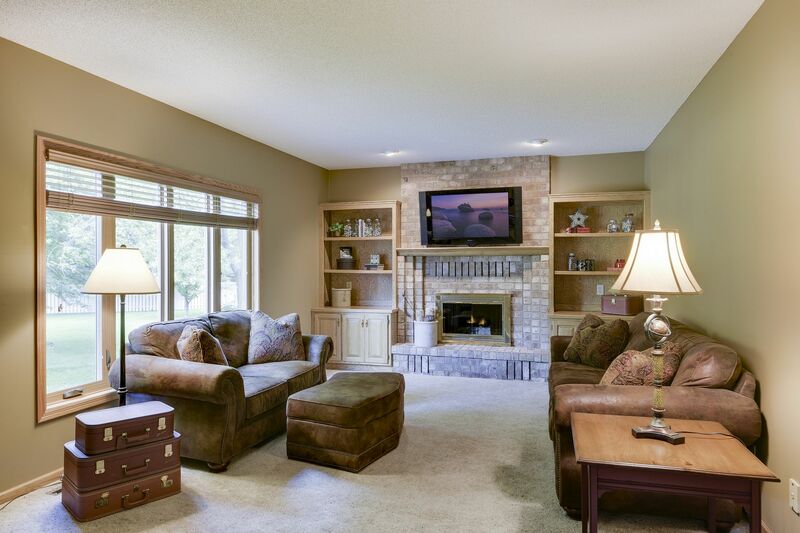 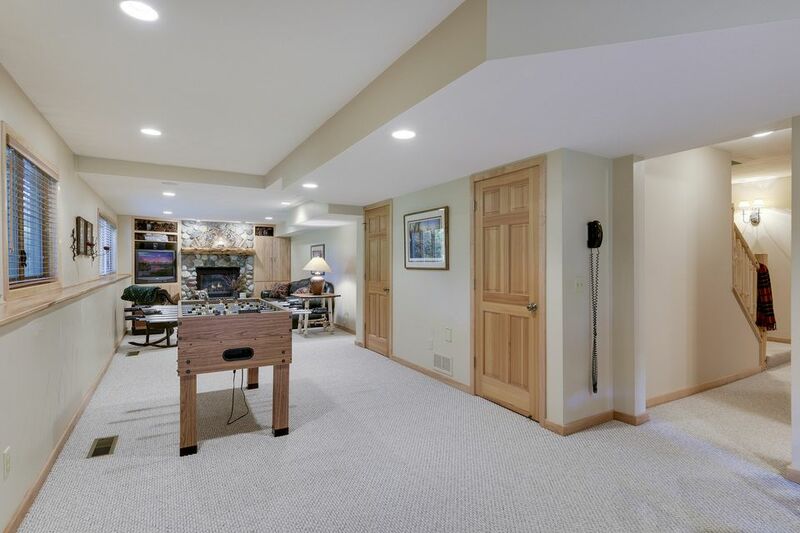 Finished walk-up basement with bar, game and family room with surround sound. 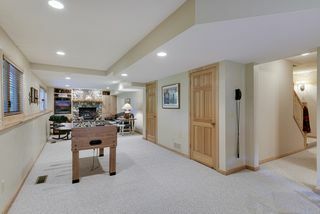 Three-car garage. 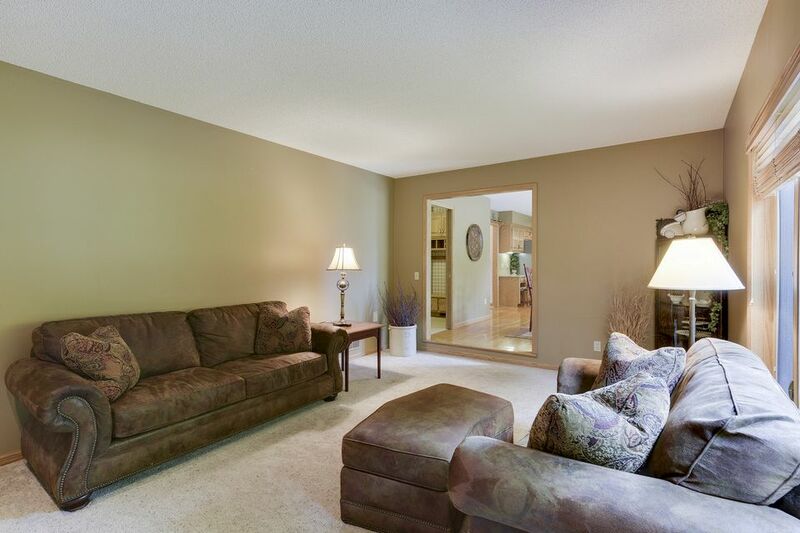 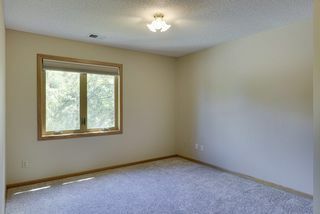 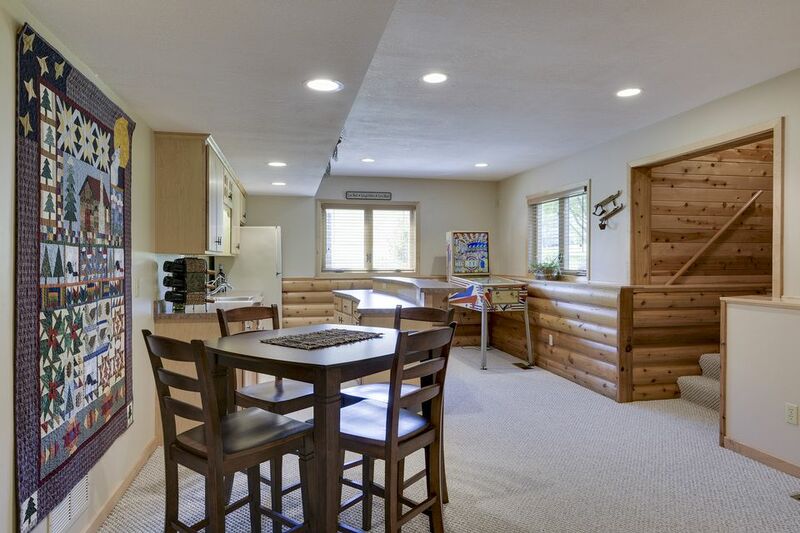 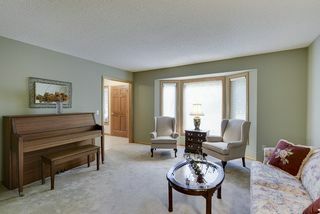 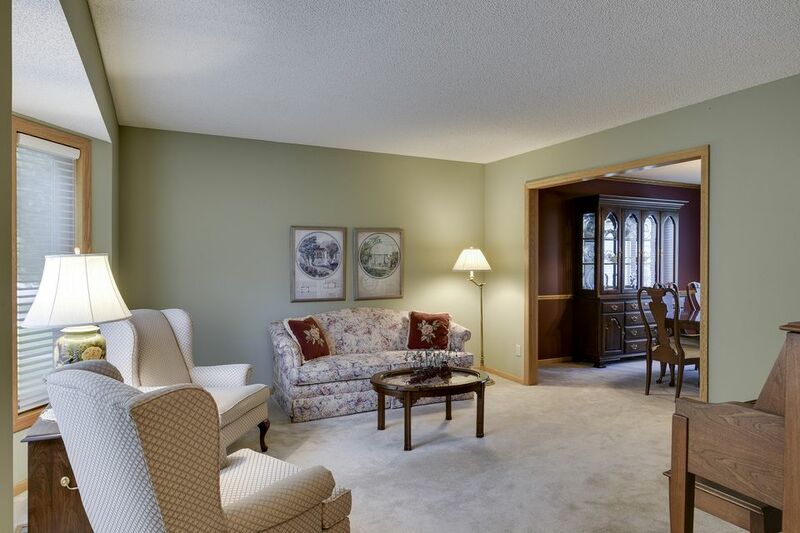 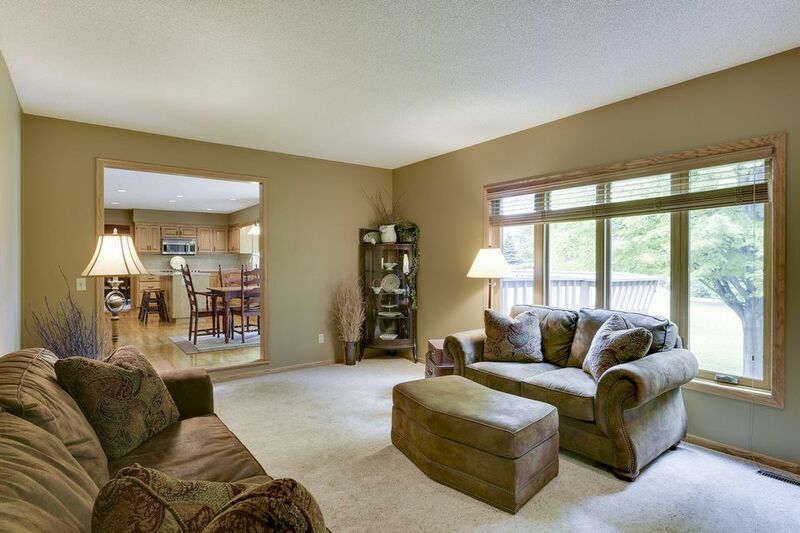 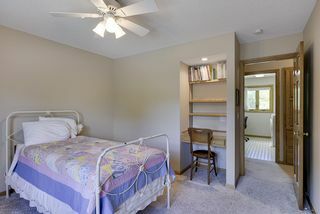 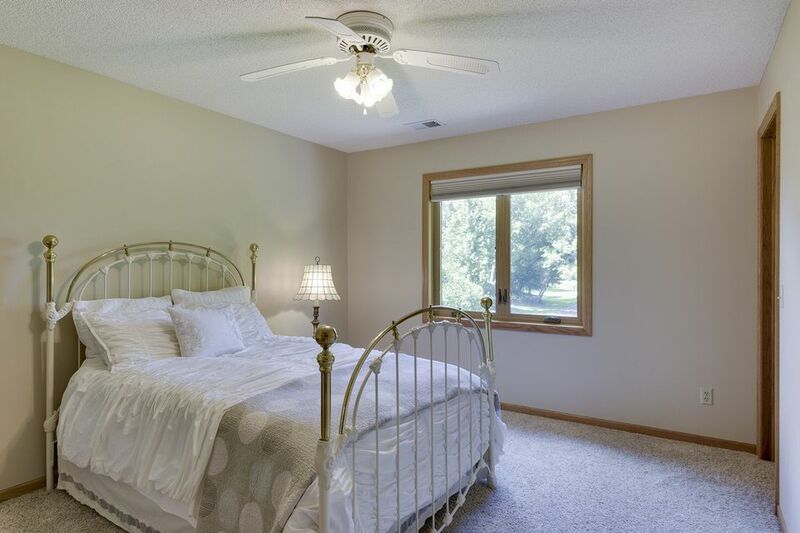 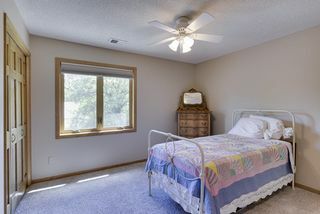 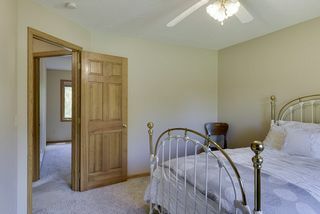 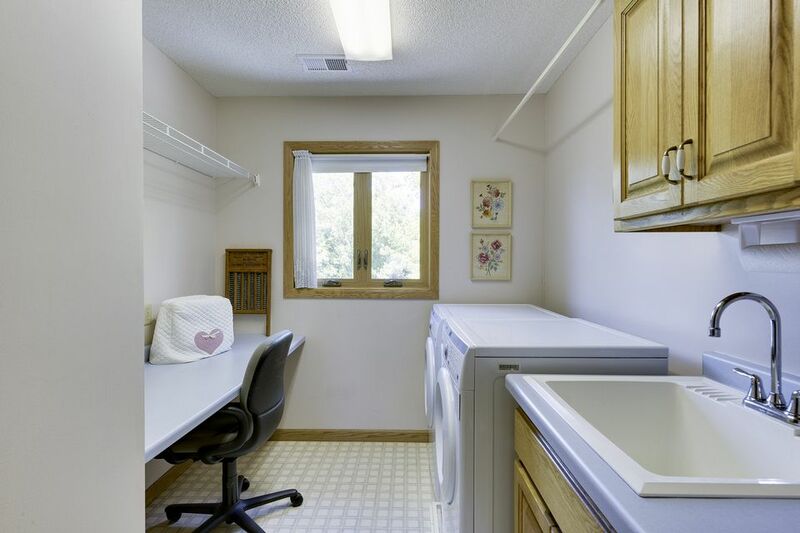 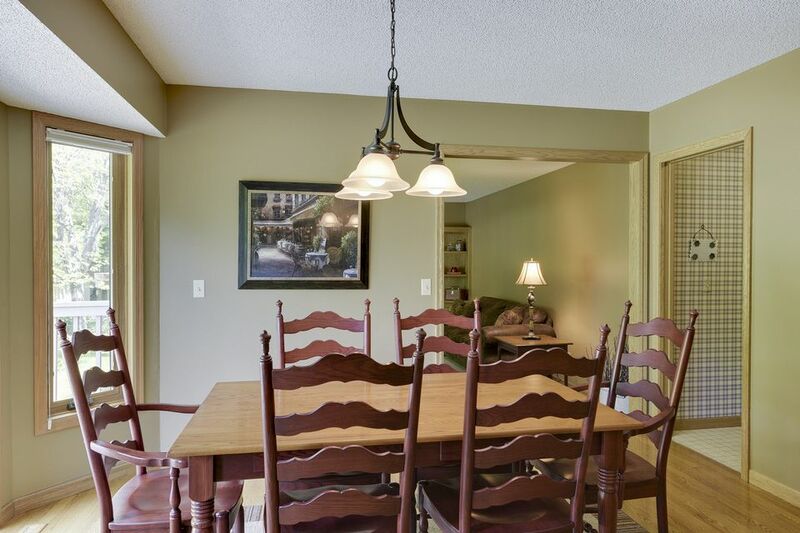 Built-ins and ample storage throughout. 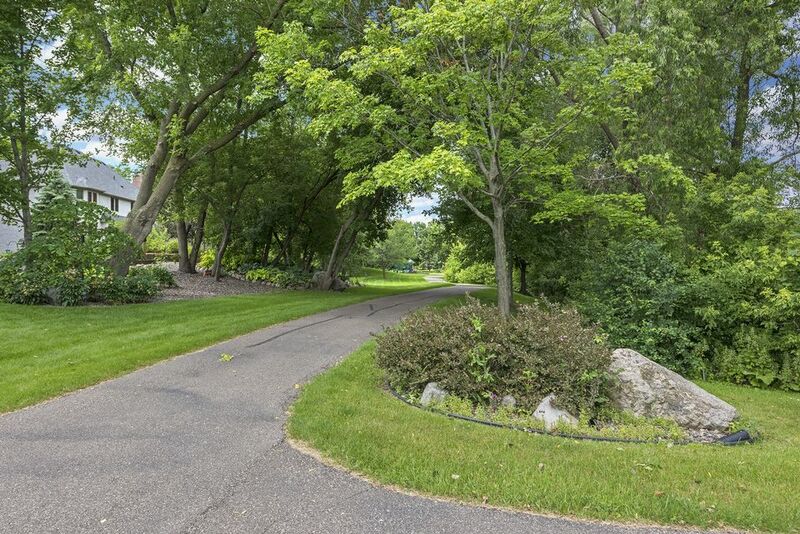 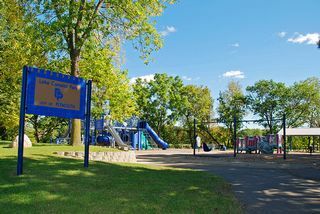 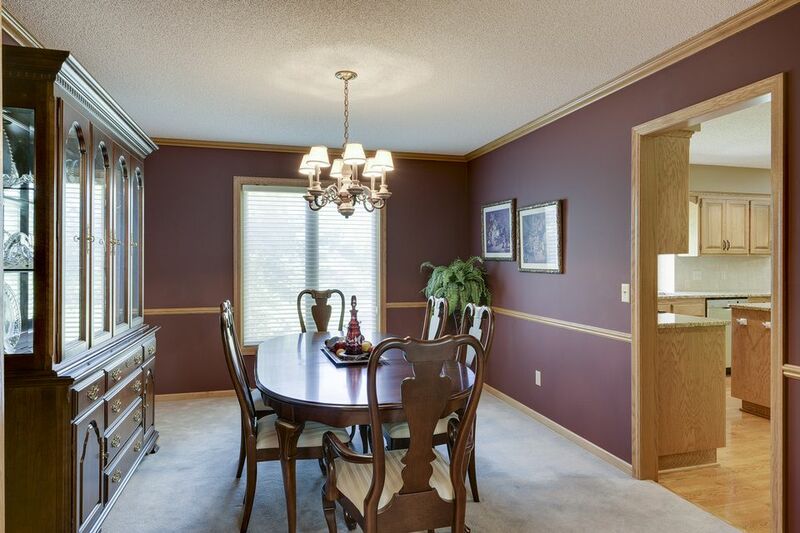 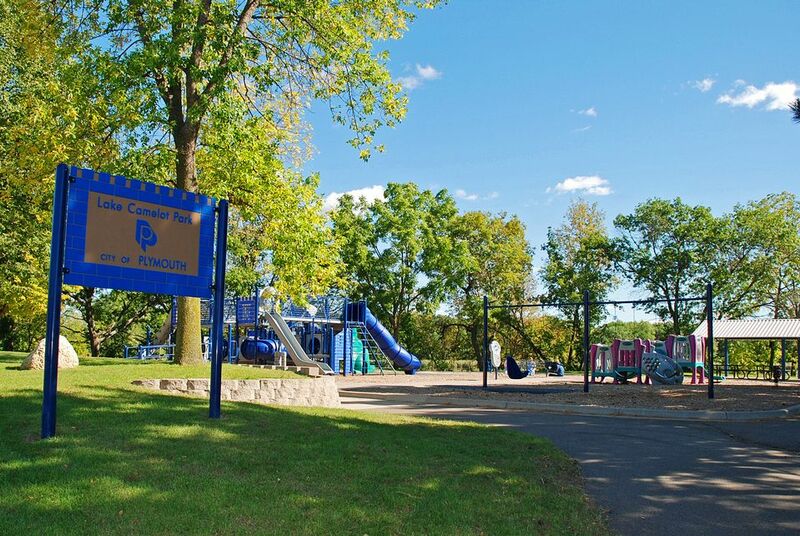 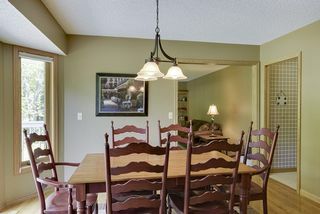 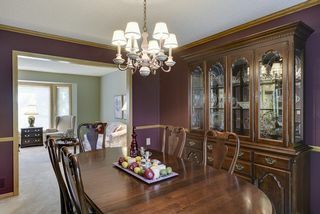 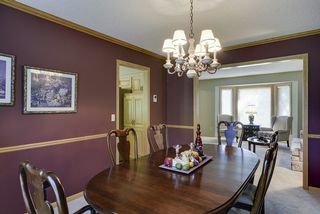 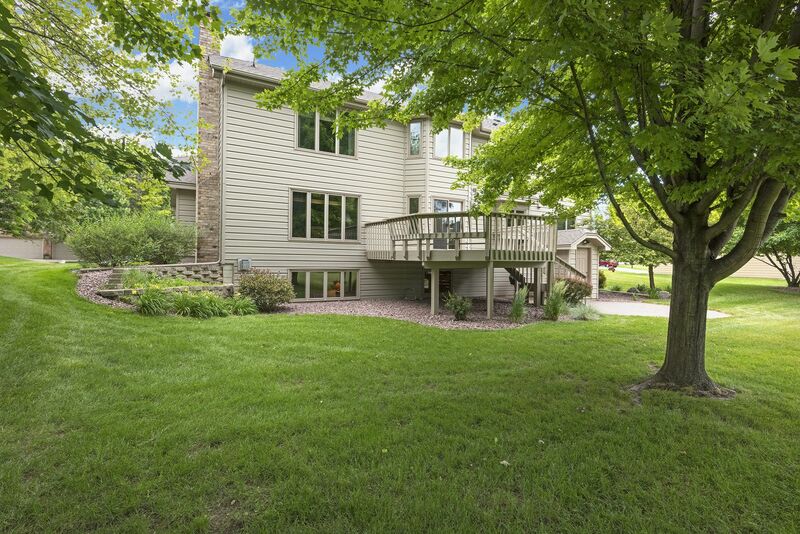 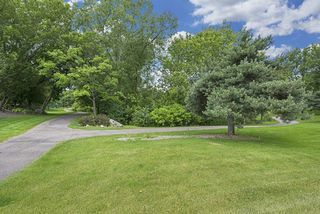 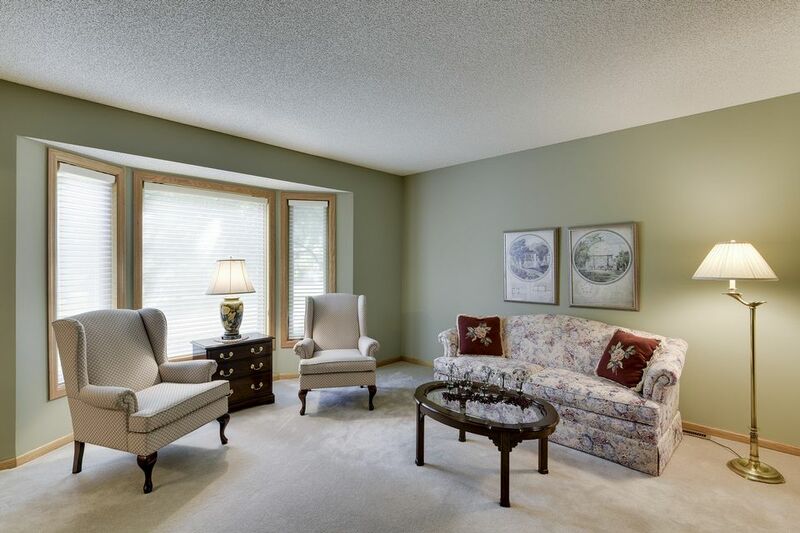 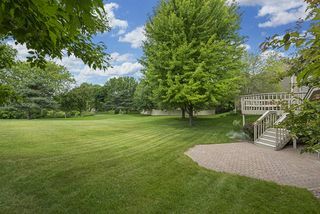 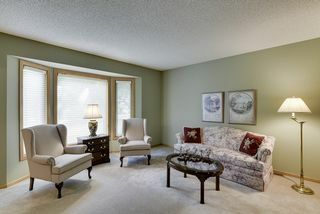 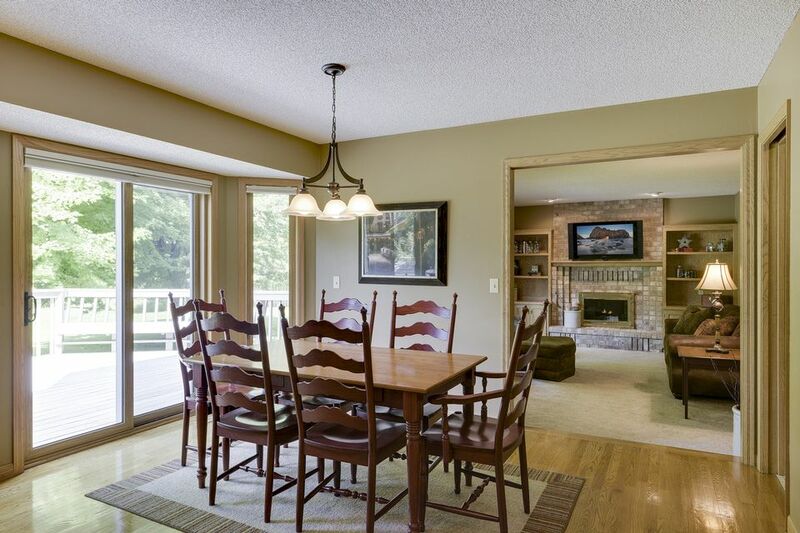 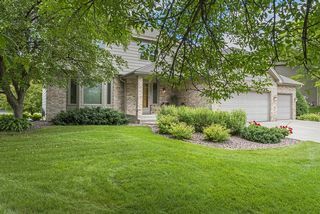 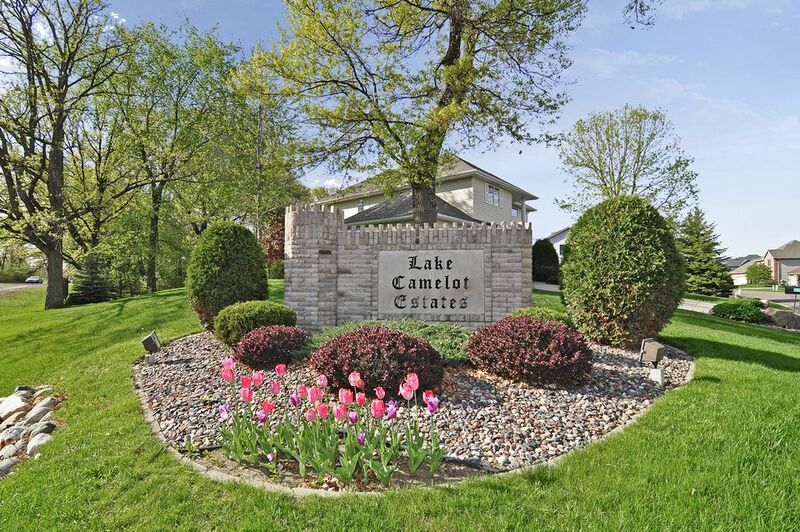 A well kept gem in Lake Camelot Estates.